Home > Home > Winter House Cleaning: Should You Hire A Professional Cleaner? Theres no perfect time to thoroughly clean your home than during winter. This is the time youll spend most of your time indoors doing whatever it takes to keep you warm. But remember, therell be dirt and dust that has accumulated during summer, the air will be stuffy because the doors and windows are often closed. Is that the air you want to inhale? Not exactly; which is why winter cleaning is so important. The air indoors is more polluted than the air outside and as such, the higher the risks of contagious diseases. While you can do the winter cleaning by yourself, it is always recommendable to seek the services of a professional house cleaning company. Such a company is more suited and equipped to do a great job, within the shortest time possible. Cleaning and disinfecting your rubbish bins; considering that youll spend winter locked up indoors, its important you clean and disinfects your rubbish bins and cans. This is where most germs are likely to hide and thrive. Take the bins outside and use a garden hose to thoroughly clean them, before disinfecting them. At EOT Cleaning, we use hydrogen peroxide or vinegar. Alternatively, regular bleach is also great for disinfecting your rubbish bins. Let the bins sit outside for about 30 minutes once youve used a disinfectant, before rinsing them with clean water. Vacuuming your carpet, upholstery; carpets harbour a lot of dust, dirt, pet hair, and other microscopic elements. Again, winter means that your pets will spend much time curled up on the carpet for long hours and days. Get a professional house cleaner to clean your upholstery and carpet. Vacuuming the carpet in winter will help kill all the eggs of fleas that would have hatched in summer when temperatures are higher. Cleaning your toilet, bathroom; cleaning your toilet and bathroom is one thing. Scrubbing the tiles and disinfecting the toilet basin is another. Start by cleaning and disinfecting the toilet basin, sinks, and bathtubs. If the tubs and basins are stained, get the right chemicals and detergents to scour them till they are sparkling. Next, move to the floor and work on the tiles; again these will need to be scrubbed with soap and detergents, ensuring that you pay special attention to the gaps between one tile and the other. Use clean water to rinse off the floor and let it dry naturally. Cleaning your furniture; when was the last time you lifted your sofas and cleaned the underside? Youll be surprised by the cobwebs, toys, TV remotes, and other items that youll find hidden under. With a professional cleaning company like EOT Cleaning, its easier lifting the sofas to clean beneath and returning them in place once done. Declutter your space; we spend so much time in our homes accumulating items and valuables. Over time, some of these items are rendered useless or obsolete either due to damages, upgrading, and so on. Only a visitor to your home will notice how congested your space is. Decluttering your space during winter helps create more space that you can use for other purposes. Besides, it becomes easier doing a thorough cleaning when your space isnt too congested. Old toys, broken furniture pieces, old mobile phones and electronics, old clothes and mattresses, cardboards; all these should be donated, recycled, or simply disposed of as rubbish. There are numerous reasons why a professional cleaning company is your best bet when doing winter cleaning. EOT Cleaning uses a checklist to ensure that all; areas of your home are thoroughly and meticulously cleaned. We come equipped with our tools of the trade to ensure that we get the job done fast and efficiently. It doesnt matter the size of your home, we are able to clean even multiple houses on the same day. Also worth noting is that all our cleaning methods and detergents are eco-friendly. This is especially important considering that some appliances like Ovens, toasters, and microwaves may retain some of the chemicals used to clean them; this can be harmful when they come into contact with the food you eat. 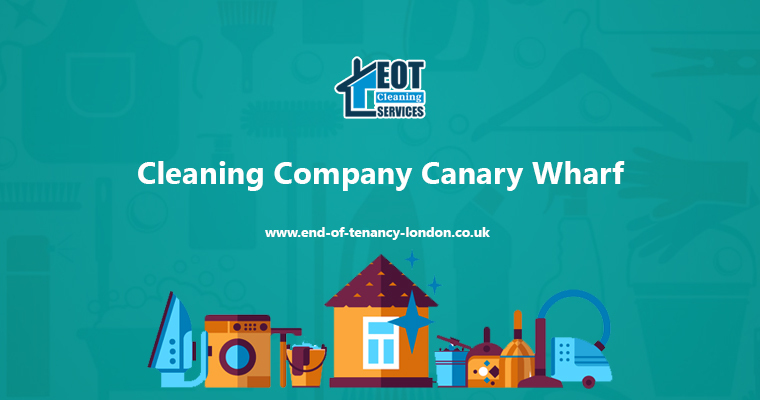 For more details on our winter cleaning services, and the rates we charge, kindly talk to us on 020 33 711 200.